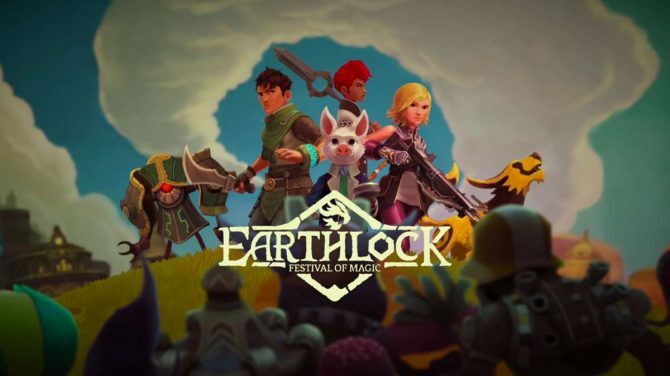 Today, developer Snowcastle Games and publisher SOEDESCO announced that its RPG Earthlock: Festival of Magic is not only finally coming to PS4, but that it will be getting a PS4, Xbox One, and PC worldwide retail release sometime in early 2017. 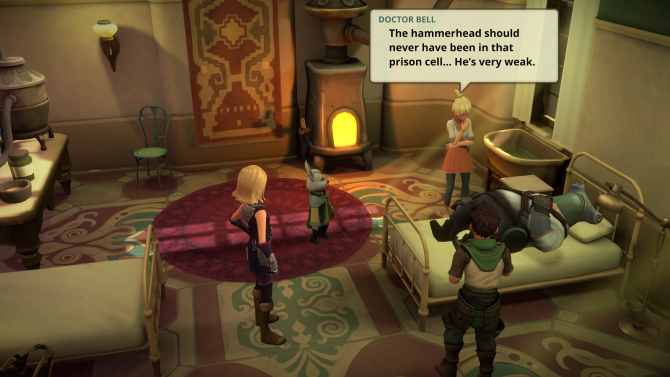 As you may know, the turn-based RPG released this past September onto Xbox One and PC. At the time, Publisher SOEDESCO revealed that a PS4 release as well as a retail release were planned, but no further details were given.